Kernel for OST to PST Converter is one of the best solution available in the market for converting orphaned OST file to PST. 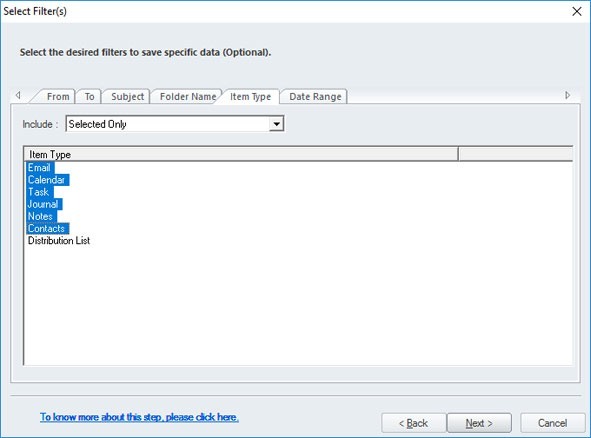 This tool can retrieve emails and other items from damaged, corrupted or orphaned OST files and save the contents to newly created PST file. There is manual method to OST to PST Conversion is also available but it require utmost care and good knowledge of Exchange and Outlook. Thus using third party OST to PST converter is best way to to the task for you with few clicks. While there are many third party software available, the Kernel for OST to PST converter stand above them all because of its amazing features. 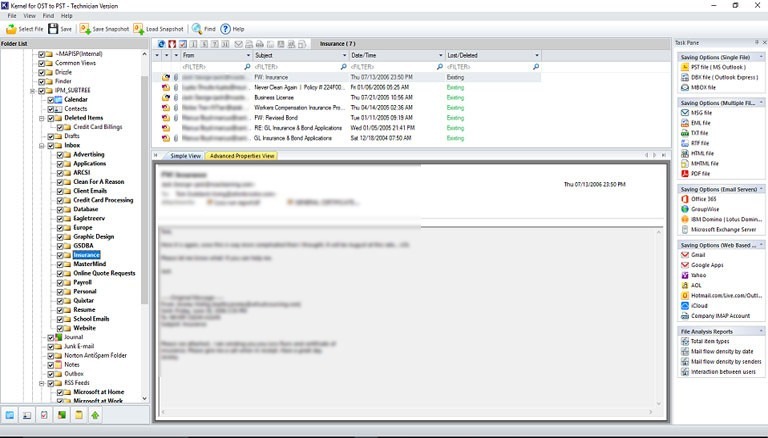 The Kernel OST to PST tool repair OST file and save the contents to PST format which can be imported to MS Outlook . Users can download the Kernel OST to PST converter for free and convert 25 items per folder for free. Here are the special features of Kernel OST to PST Converter. Convert from Damaged OST Files: Well if both the Outlook Data files are damaged, then there is no need to be worry as Kernel for OST to PST first repair and recover the OST file and then extract data to new PST file. 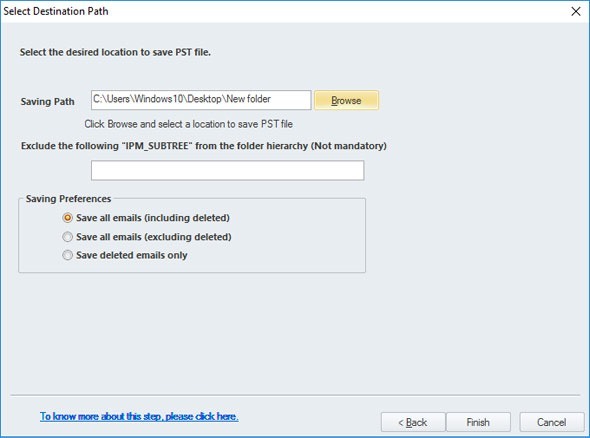 It supports recovery from permanently deleted files in OST to PST. There is no size limitation and large OST files can be converted to PST with Kernel OST to PST Converter. Save File in Multiple Formats: Now you can convert OST to MBOX format and make it usable for Apple Mail, Thunderbird and other applications that use MBOX format. Kernel OST to PST converter has the option to save converted files in DBX, MSG, EML, TXT, RTF, HTML and PDF format. Split Large PST File: While the main function of Kernel OST to PST converter is transforming files OST to PST, in addition it has the feature to split large PST file. With this complementary tool in OST to PST converter, you can easily split large PST files up to 1GB, 2GB and so on. Compatible with Windows: The Kernel OST to PST converter is compatible with all the Outlook version (2000, 2007, 2010, 2013, 2016). It supports windows operating system 10\ 8\ 7\ XP and earlier versions. 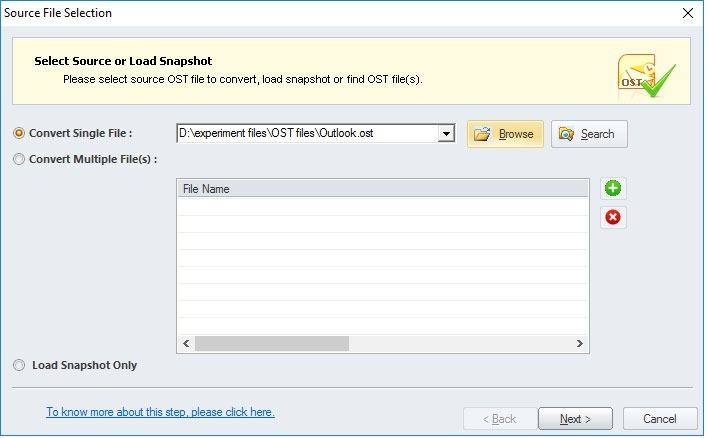 By following method you can easily convert the OST file to PST.